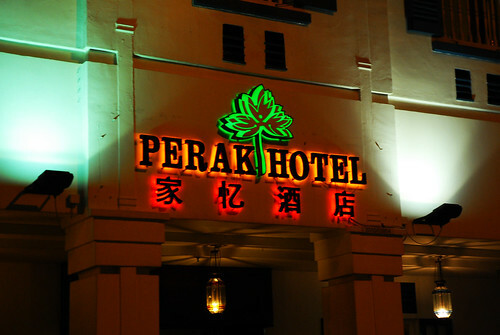 Straight from Singapore, staying at Perak Hotel, we can not start without a healthy breakfast! I will update the post later. But for the now the pictures are enough! 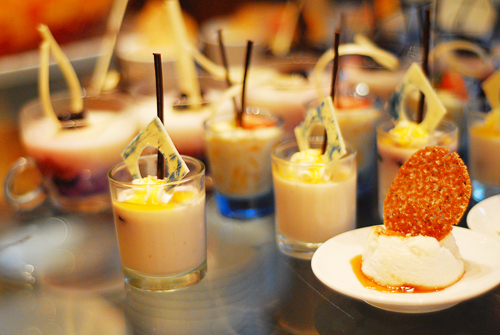 The picture above is not a Photoshop version of Patay Gutom mugs anymore. It’s super real! 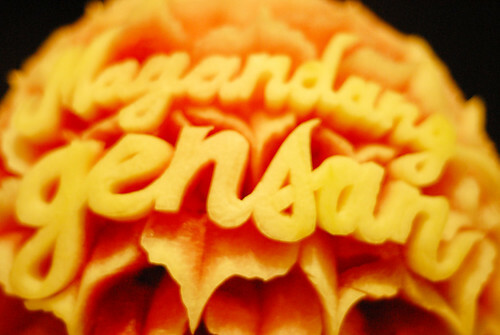 As in very very real! The long wait is over! 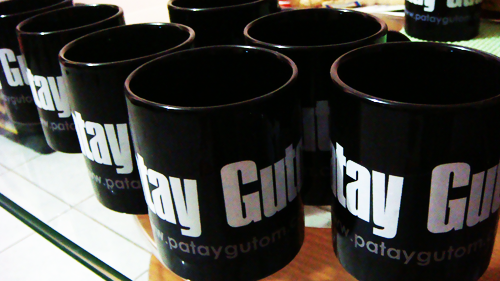 The most awaited Patay Gutom mugs are finally here! Please join me as we unbox the magical Patay Gutom mugs!